AdvantEdge Business Centers, a leader in the Washington, D.C. executive office suites and shared office space industry for over 29 years, is elated to announce its rebranding as AdvantEdge Workspaces. It is no secret that the shared office space market is growing and evolving. 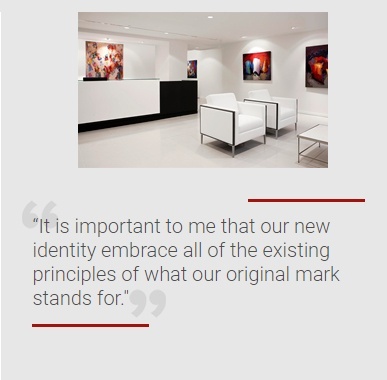 For AdvantEdge, a long-standing leader in the industry, rebranding is a proactive step that reflects the distinctive and customized workspace solutions that it has offered since its establishment, but in a new light.